Senior Physiotherapist Laura Oxley has joined the Halo team in Kenilworth for the summer holidays! Laura has been with us over the last few months successfully completing a placement for the Clinical Practice Module of her Masters in Manual Therapy, to enable her to become a member of the highly regarded Musculoskeletal Association of Chartered Physiotherapists (MACP), and will now commence her own regular clinics over the summer holidays. Having first qualified as a Physiotherapist in 1999, Laura has a wealth of experience working in private, industrial and NHS healthcare settings, and specialises in the treatment of orthopaedic and rheumatological conditions, sports injuries, and occupational health disorders. 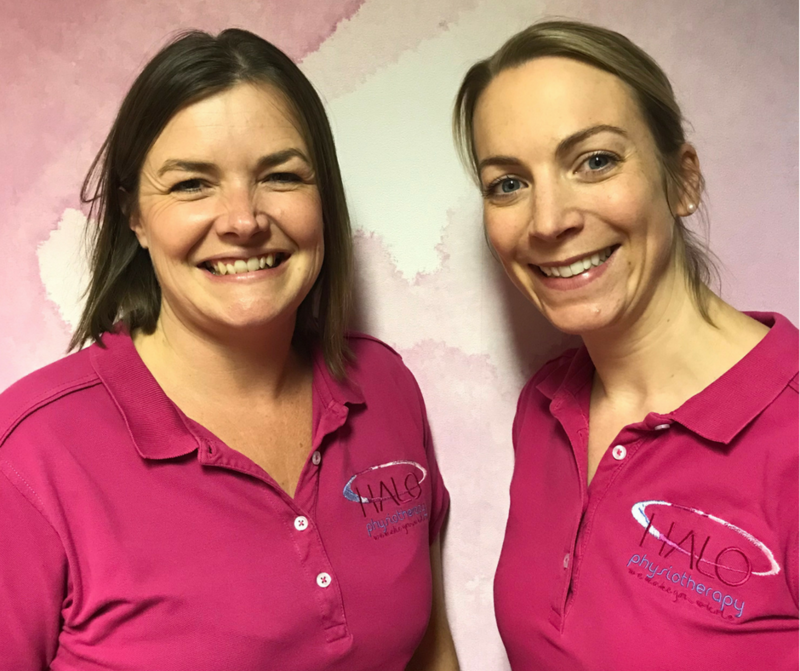 Taking a hands-on approach, Laura’s manual therapy skills enable her to provide care which is highly patient-centred and she takes time to ensure her patients are equipped to manage their condition in both the short and long term, via the use of bespoke exercises and advice. Laura’s skill sets also include the effective use of Acupuncture, and her clinics at Halo will run on a Tuesday 1pm-4pm and Friday 3:30pm-6:30pm.